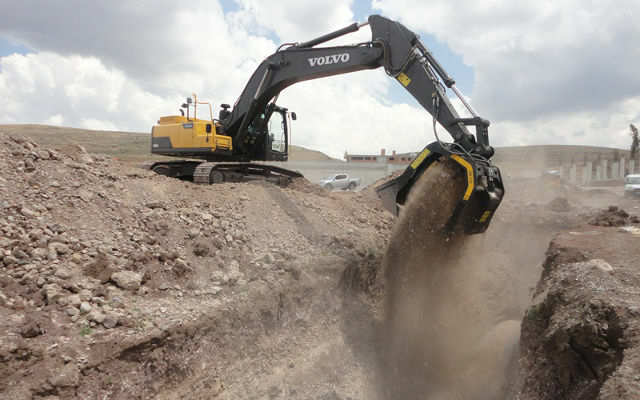 TRANSFORM YOUR EXCAVATOR INTO A REAL CRUSHER! With remarkable savings on transportation costs, fuel, and equipment, it quickly adds back money to your company in no time – and then multiplying that profit for years to come. 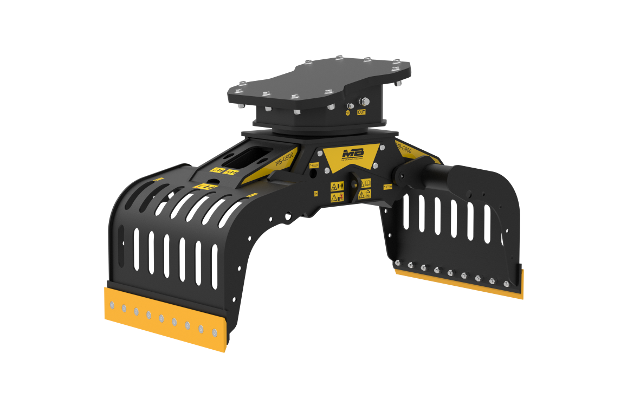 MB Crusher attachments that can be applied directly to any heavy equipment. 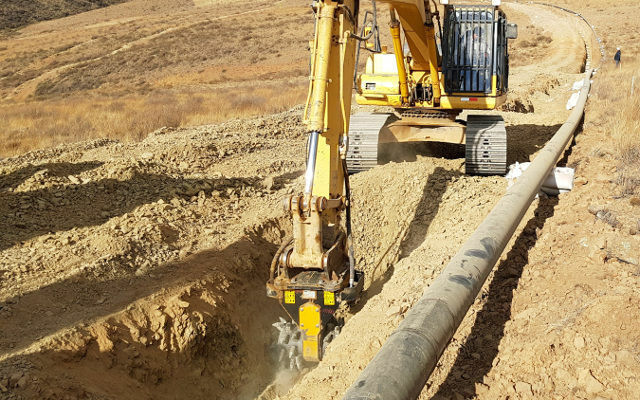 MB equipment can be fitted directly to the machinery, without any additional consuption of energy or fuel. 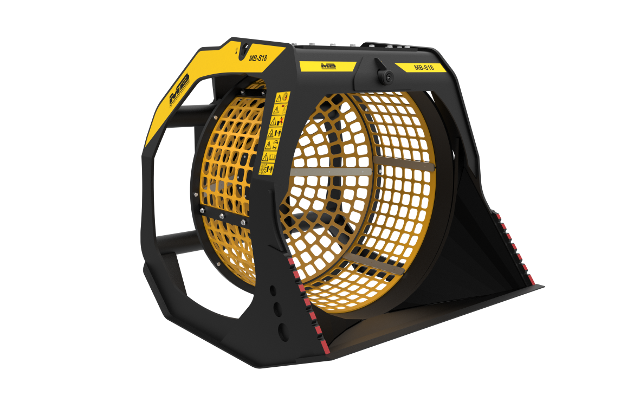 Each individual part of the bucket is designed to simplify any intervention directly on site and to minimize maintenance operations. The material is recycled on the spot and put into immediate re-use. 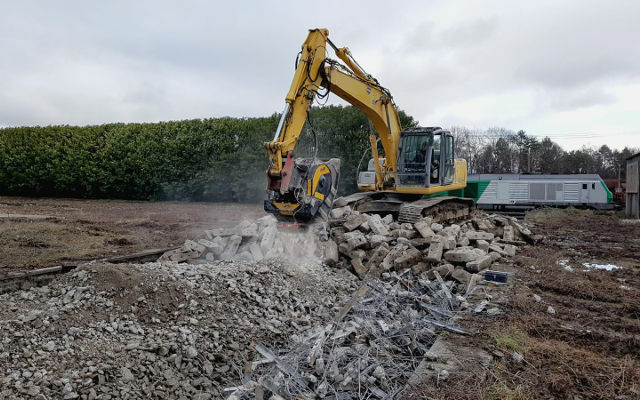 You avoid landfill and transportation costs, while ultimately saving time and money hauling material, repurchasing material, and removing material from the landfill. 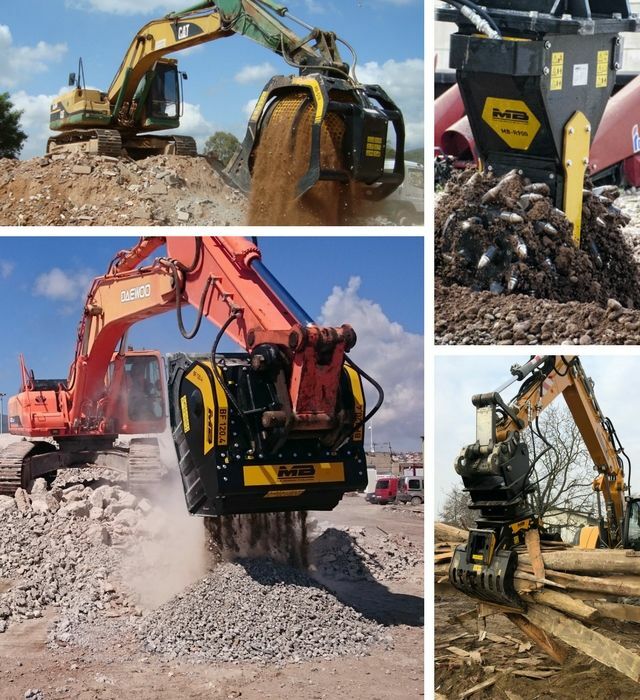 Perfect for on-site crushing of waste materials. It's the first one of its kind to be introduced to the market. 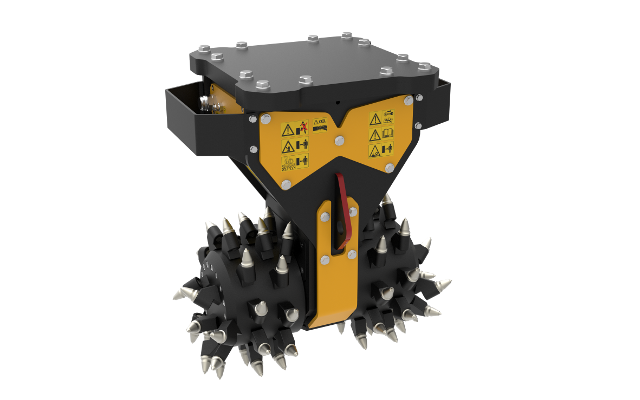 Efficient grinding and cutting tools to manage difficult, resistant, and varying degrees of hard materials and surfaces. 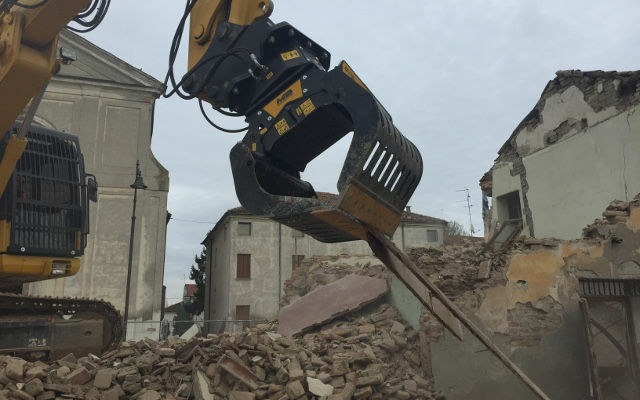 Ideal tool designed with a highly sensitive grasping power for precise handling and selecting of demolition materials.